The AINA Wireless Voice Responder and the Smart Button are compatible with Somin phones on any available PTT app out there. Sonim Technologies is a leading provider of water-submersible mobile phones designed specifically for workers in demanding and hazardous environments. Sonim has created a unique way to connect Bluetooth accessories to their phones. 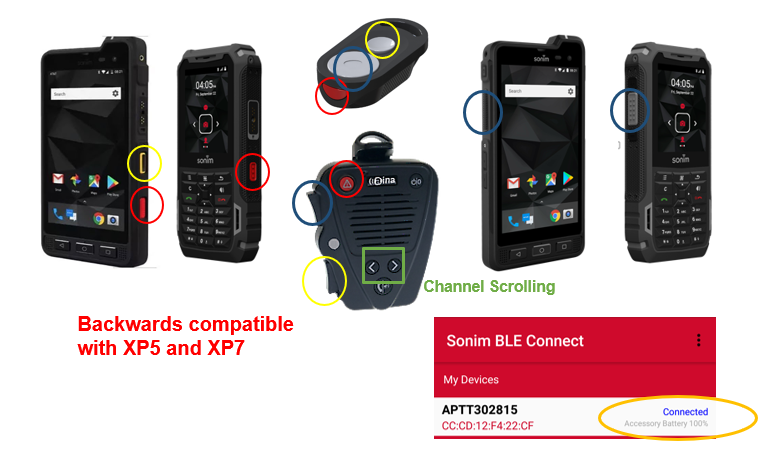 With their Sonim BLE app, you can map the different buttons on the PTT accessory to the buttons on the phone. This works for their Smartphones XP7 and XP8 as well as for their feature phones XP5 and XP5S. AINA Wireless’ Bluetooth PTT accessories are compatible with ESChat and their extended features like Emergency control. Enterprise Secure Chat (ESChat) by SLA Corp has been one of the first players for Push-to-talk solutions and has since then maintained a leading position in market share and innovation across all industries. 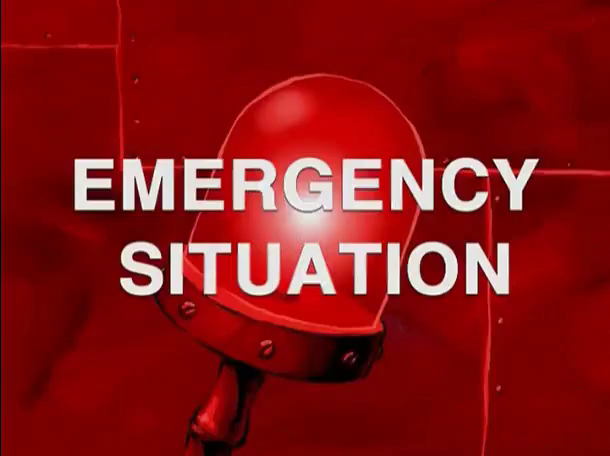 ESChat now offers an emergency call option. This urgent call has an insistent visual flashing signal and requires the recipients to acknowledge the call. The Emergency signal can be triggered through the AINA Wireless Voice Responder. This is a crucial requirement for most first responders as it is not acceptable for an officer in distress to be required to unlock a phone and change parameter in an app instead of holding a panic button. AINA Wireless’ Bluetooth PTT accessories are compatible with Kodiak a Motorola Company that provides PTT solutions for many mobile phone carriers like AT&T and Verizon in USA, Bell in Canada, Hotmobile in Israel and others. Kodiak is the market leader of the Carrier-grade PTT applications promising a higher Quality of Service (QoS) as traffic of PTT apps and others can be prioritized which is an advantage during poor network coverage or within saturated networks. Since FirstNet is powered by AT&T, a network where all 50 states, 2 territories and the District of Columbia have opted in, the Kodiak application is the default application promoted by AT&T and FirstNet although other PTT applications are FirstNet approved.